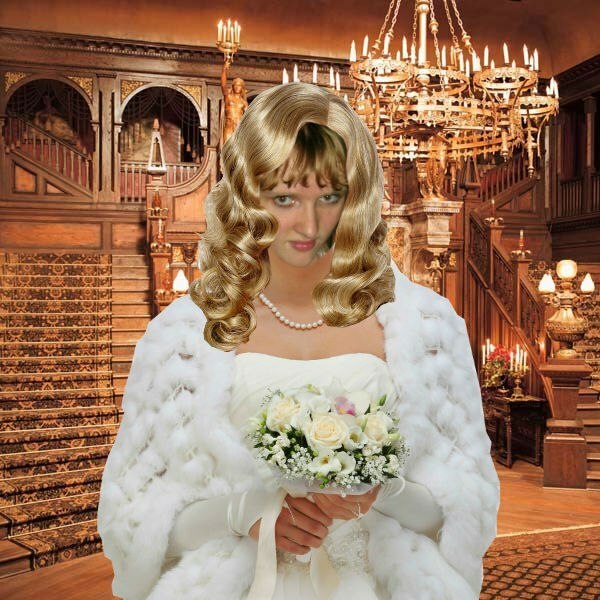 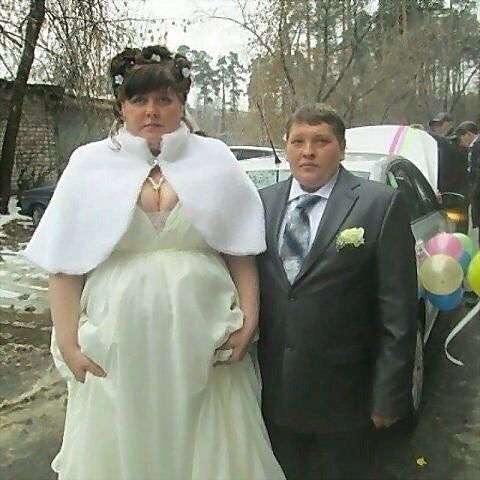 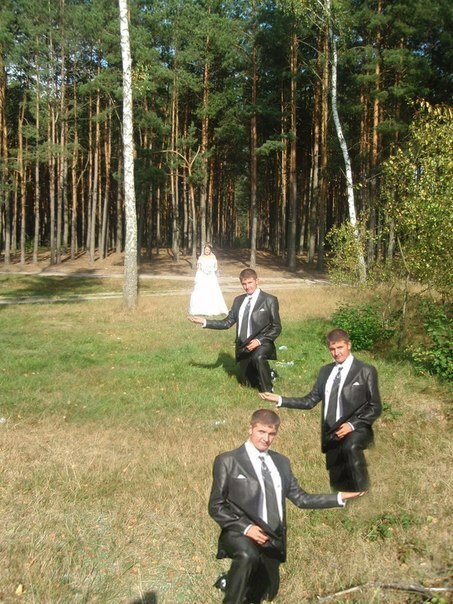 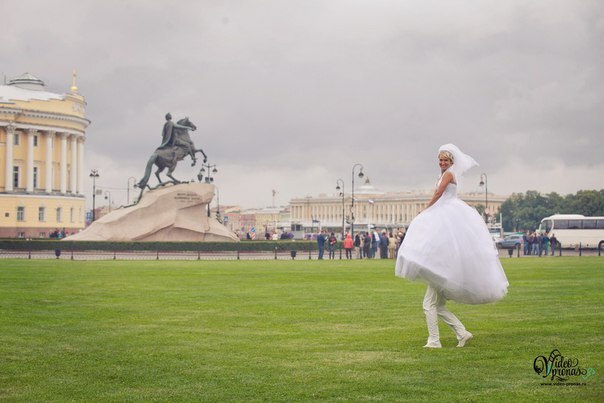 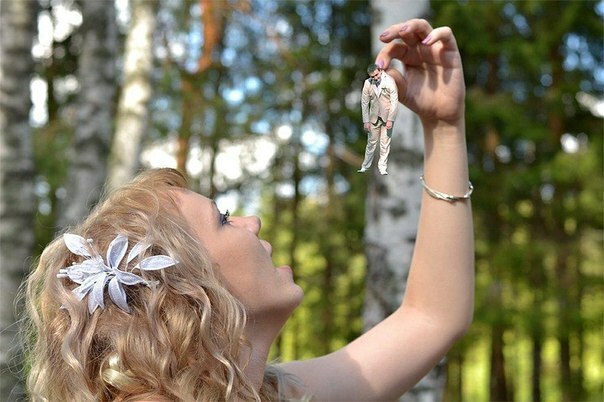 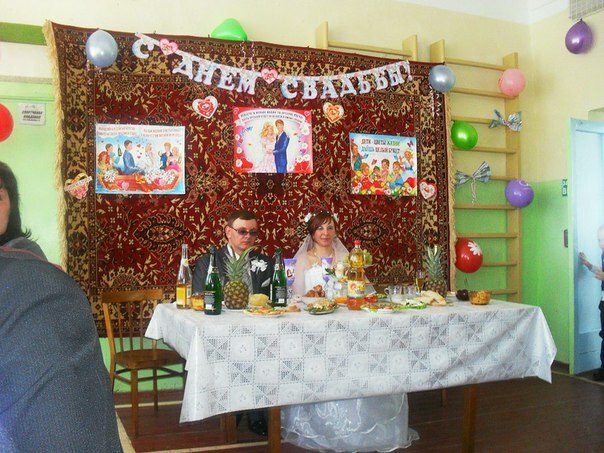 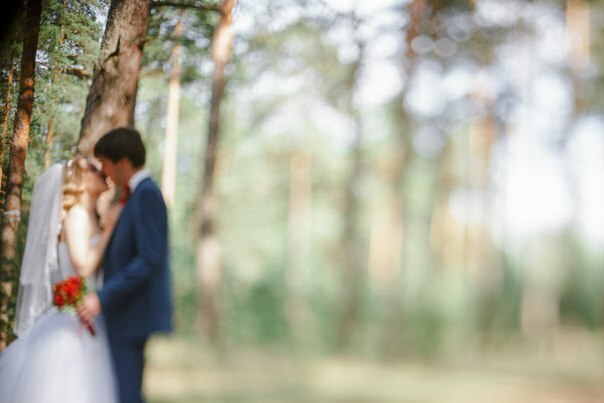 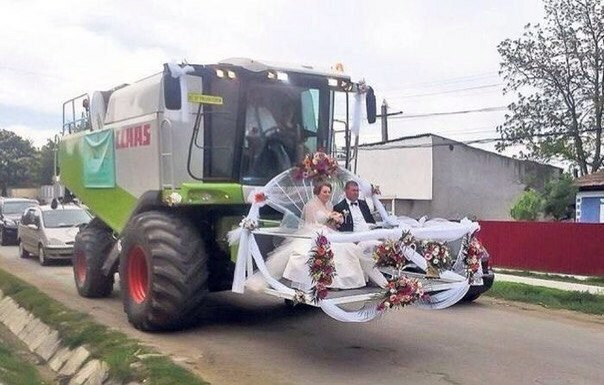 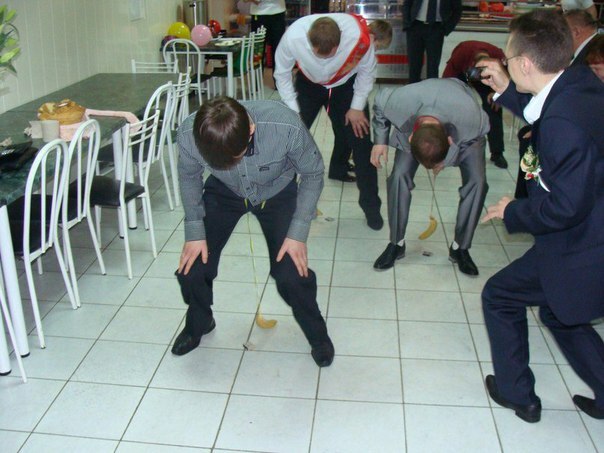 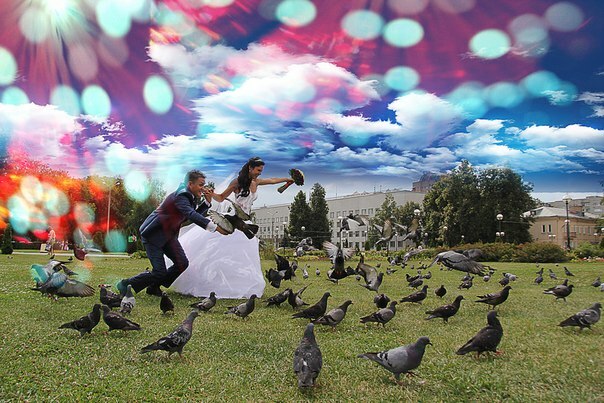 Russia’s largest social network VKontakte, has a community called “True Russian Wedding” with 40K subscribers. 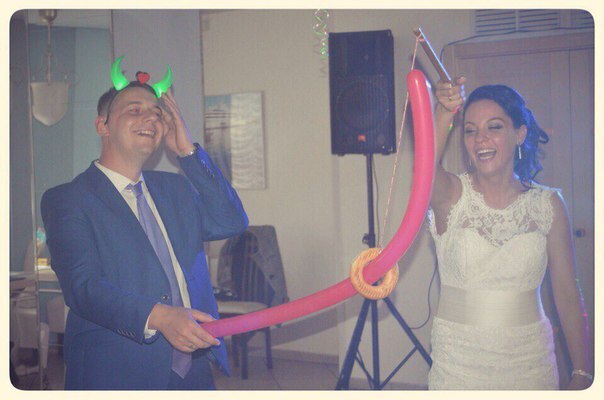 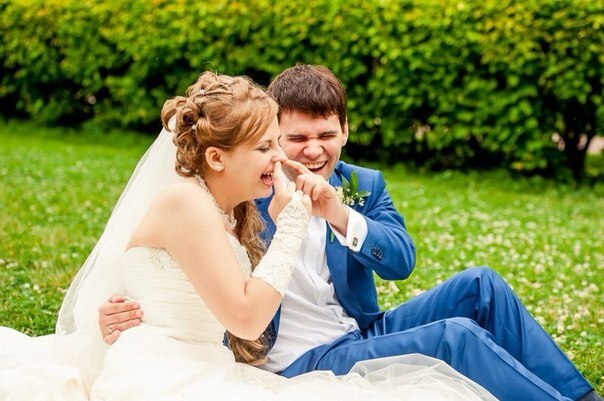 They share funny and amusing wedding photos and rate them. 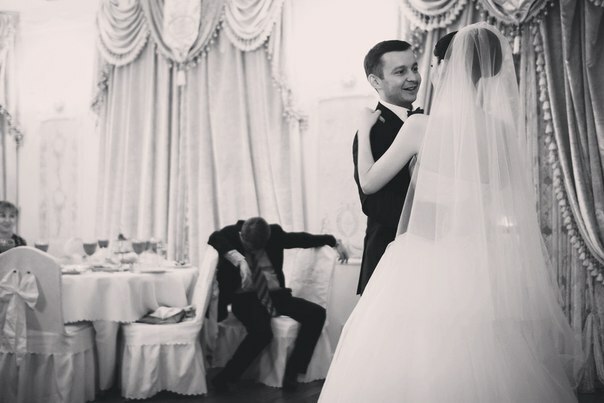 The administration of the community kindly reminds to keep a wedding photographer well paid. 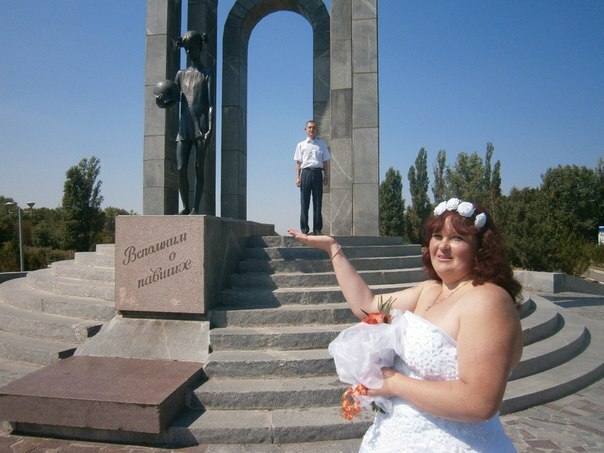 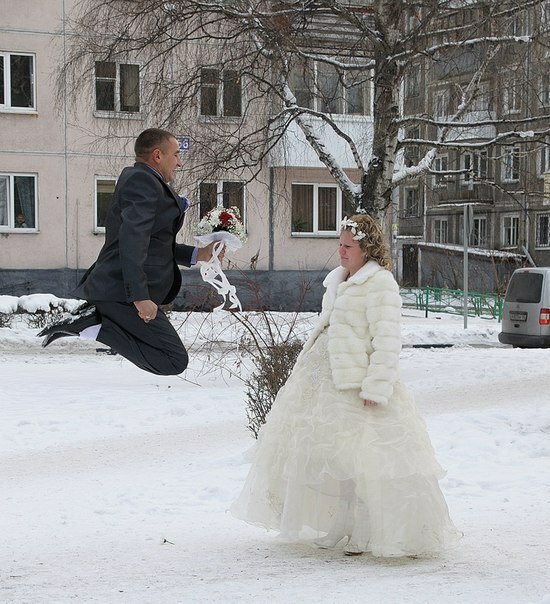 Otherwise, you might end up with the wedding pictures like these. 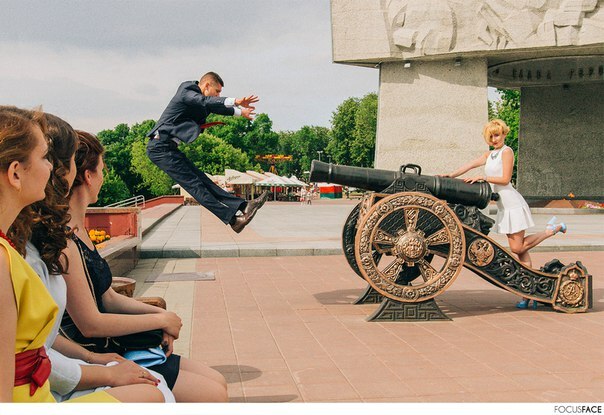 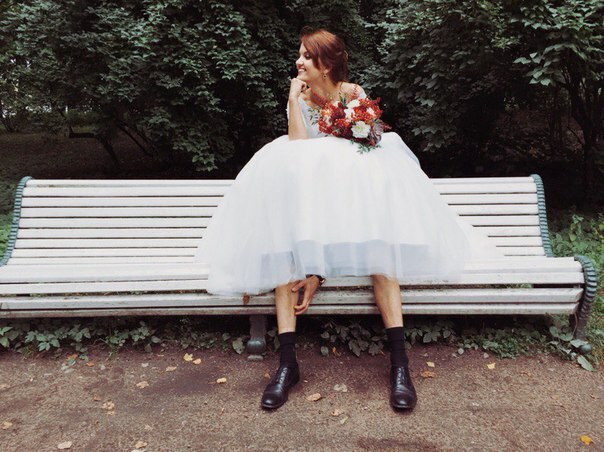 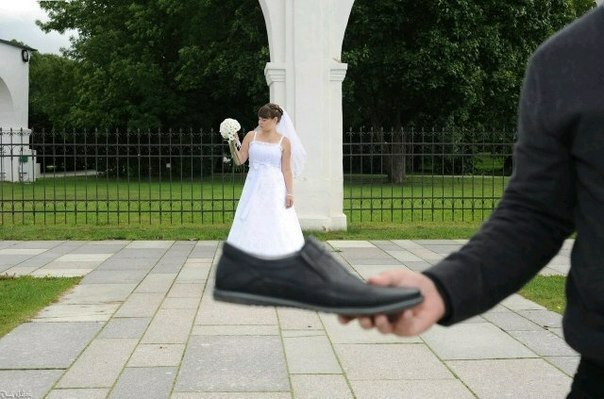 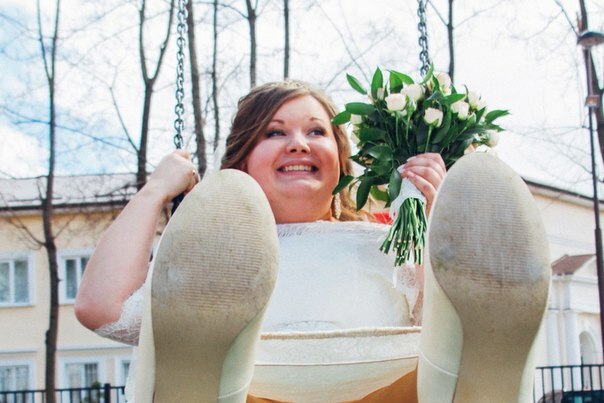 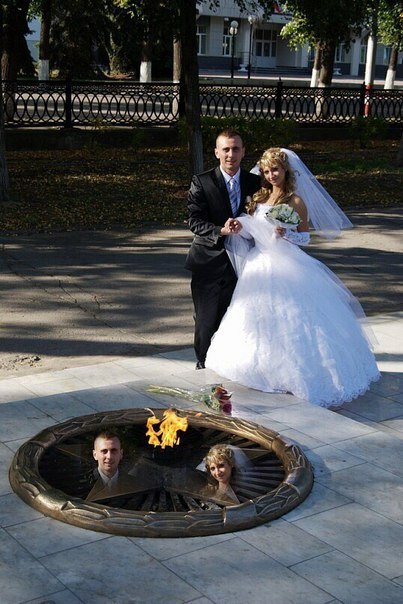 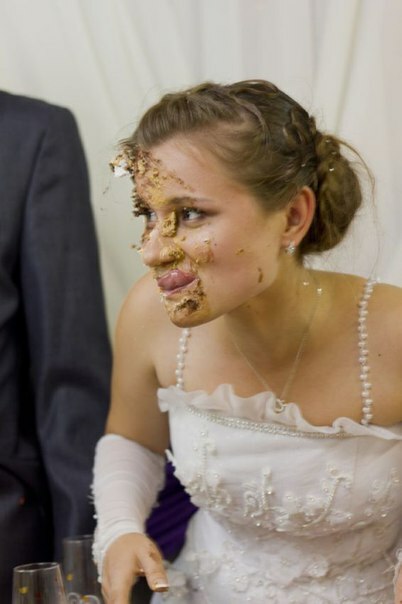 See more posts on the topic of weird wedding photography.